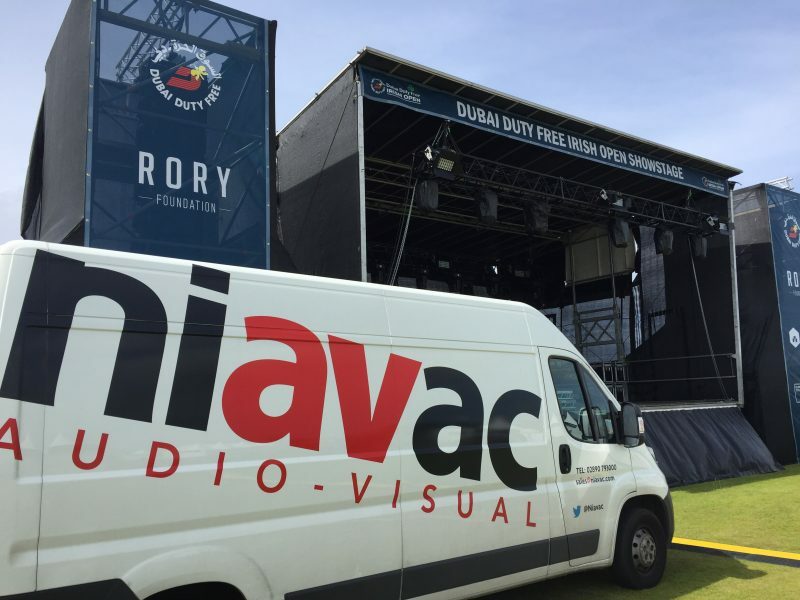 Niavac were proud to be involved with the Irish Golf Open, where we provided outdoor sound provision for this prestigious event in Portstewart. The event hosted world famous bands such as Scouting for Girls and Two Door Cinema club. Niavac provided the Sound and lighting requirement s for the main stage throughout the week. Nexo S12 was the preferred system selected by the organisers. 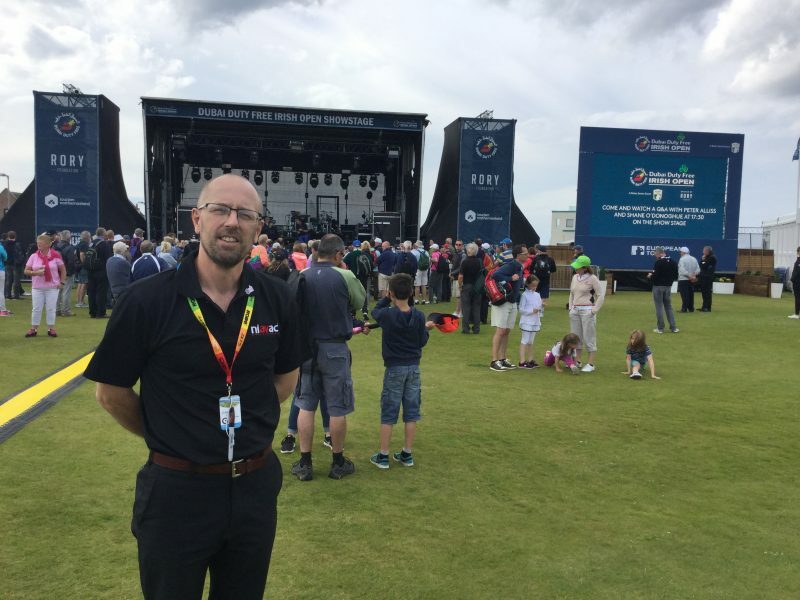 Nexo’s highly directional line array allowed up to 3000 people to enjoy the local and international acts on stage without putting of the players on the course.